Dispatches From The Seven Kingdoms: Official Pronouncements — Making Game of Thrones " "
Some of my favorite scenes filming today: the meetings of the King's Small Council, featured in my episode and two others. Fun to watch all these world-class actors spar with each other, each with their own distinct style and approach to the material. 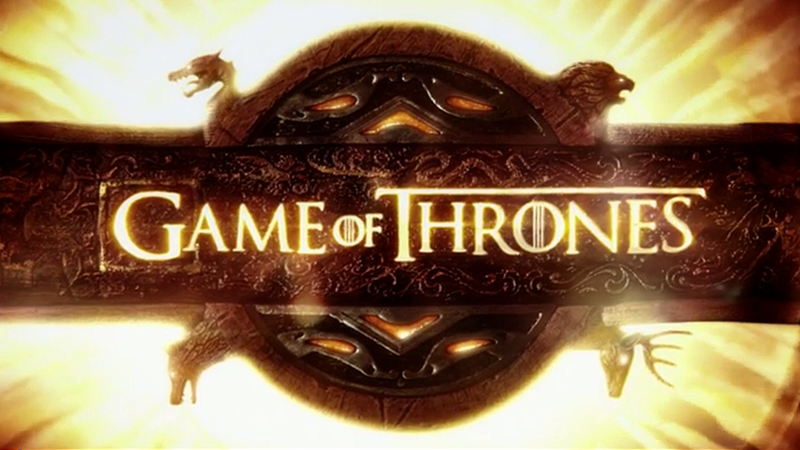 In addition to Sean and Julian, we have Aidan Gillen (HBO fans will remember his brilliant turn on 'The Wire') as the unscrupulous Littlefinger, Conleth Hill as the King's spymaster Varys, a young actor named Gethin Anthony as the king's brother Renly, and Mark Addy as King Robert Baratheon. Really fun to watch - I often forget I'm at work! Okay, David just threatened to take away my headset if I continued to shake my head every time an actor mispronounces the word "maester." (For the uninitiated, a maester acts as counselor and physician to noble houses in the world of "GoT"). For the record, we're going with MAY-ster, not MY-ster - we determined early on the latter was too reminiscent of Bergermeister Meisterberger (Again, apologies to those who don't get the reference...come to think of it, there will probably be a fair number of obscure references in these dispatches, so you've been warned). Anyway, when you've been eating, sleeping and breathing this stuff for almost two years it's hard not to get obsessive. And everyone ended up saying "MAY-ster" in the end, so all is well. They'll thank me for it one day, dammit! Still, I have to be careful if I want to continue to watch playback.